Reliability. That’s all we ask in our Wi-Fi connection. Whether watching a movie, working or gaming at home, you want a constant connection. Consistency in your Wi-Fi is really all you ask when you purchase service, and when you don’t get it, you can question your service provider. But understanding why you keep losing Wi-Fi connection is key to solving the problem. Here are some common reasons why your router keeps dropping WiFi and what to do about it. Why does my internet keep dropping? There are many reasons your Wi-Fi may drop at home, so you’ll want to go through this checklist to see if anything applies to you. Weather can affect your WiFi connection. Generally, your router is inside, so it won’t be affected by the elements on any given day. Rain and temperature, however, can affect it. 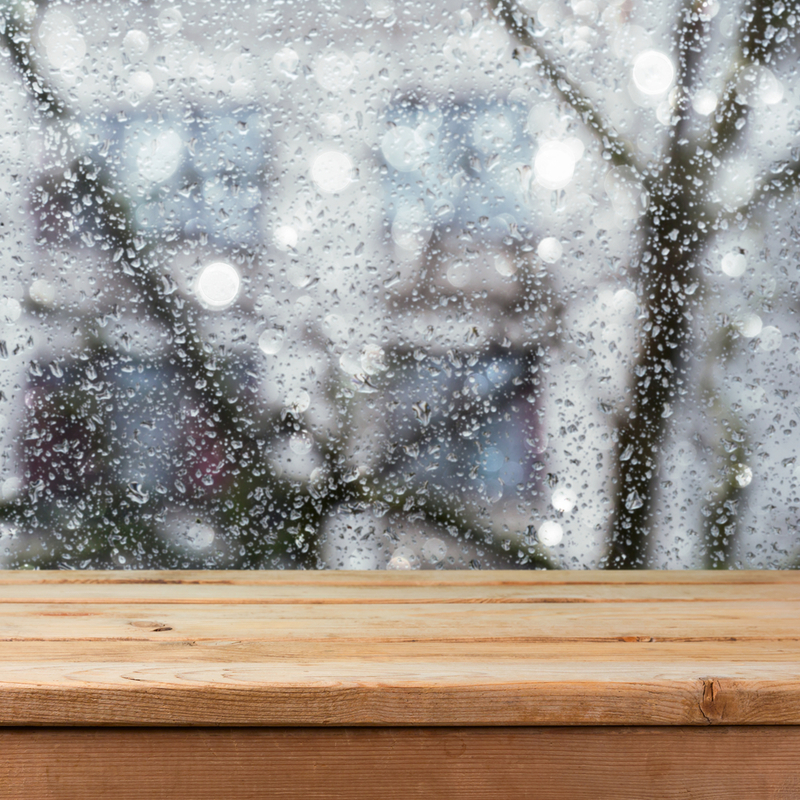 Radio signals are absorbed by rain droplets and if your router is within range of rain, the signal can be interrupted. As for temperature, it affects the equipment rather than the signal. If the temperature is too high or too low, it makes the equipment work harder, thus, producing a poor signal. Solution: Wait out the storm! Your Wi-Fi problem may be temporary. Routers placed in corners, near to the ground, and behind walls of concrete, metal, or wood make it hard for the signal to pass and can create dead zones. Household electronics operate often on the same wireless band, causing disruptions to the WiFi signal while those household electronics are in use. Things like aquariums reflect radio waves and can act as a barrier to WiFi signal. 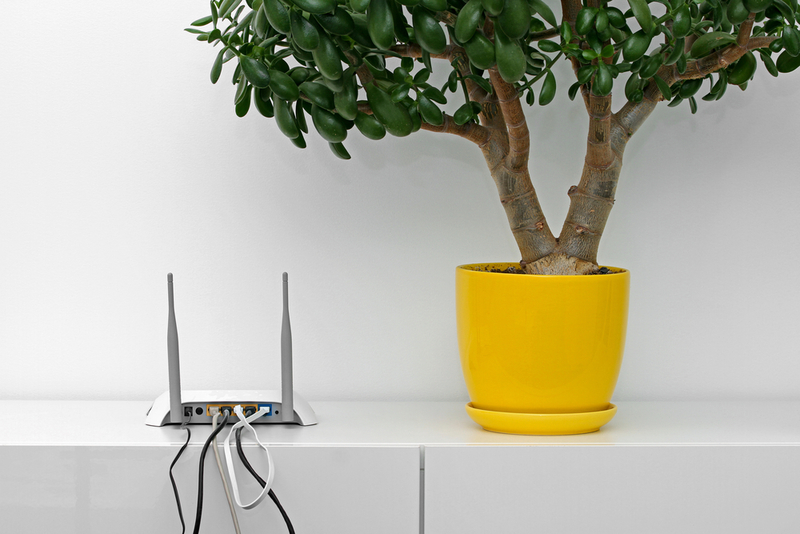 Solutions: Think before you place the router in your home to make sure the signal is reachable and not barred by walls, furniture, or other barriers or impediments. Use newer electronics in the home that operate on a different frequency. There may be an issue with the router itself. Could the router and adapter settings be mismatched? Do you need to change the channel for your WiFi? If you live in an apartment building or otherwise crowded community, WiFi networks may overlap, causing interferences. Solutions: Make sure the adapter and router match. For example, wireless-N routers should pair with wireless-N adapters and wireless-G routers should pair with wireless-G adapter, or else you can set the wireless network to Mixed mode. Also, check the settings or purchase a dual-band router operating on 2.4GHz and 5GHz simultaneously to avoid interference with your neighbors’ wireless networks. The weather can affect your Wi-Fi connection, but that will be intermittent and is not a cause for regular lost Wi-Fi connection. Investigate the environment of your home for reasons for poor internet connection: placement, furniture, and household appliances matter. Investigate the router itself to make sure the settings are correct and the network isn’t overlapping with your neighbor’s Wi-Fi. Once you identify the problem(s), correct it accordingly either by changing the location of the router and/or purchasing new equipment. If none of these things seem to help, maybe the solution is changing your internet service provider — switching to one that provides reliable service and excellent customer support may be the ideal way to go. If you are looking for reliability in the Phoenix metropolitan area, then contact Phoenix Internet today.